eBay launches UK 'Your Shopping Universe' campaign - eBay Inc.
eBay, the leading online marketplace, has announced it is launching a new UK TV advertising campaign that will go live tomorrow, which highlights the incredible selection of new products available on eBay. The campaign uses the tag line ‘eBay: your shopping universe’ to convey how eBay is now a one-stop destination where you can find everything from new laptops and smartphones to high street fashion and items for the home and garden. There are over 30 million items available on the UK site at any one time. 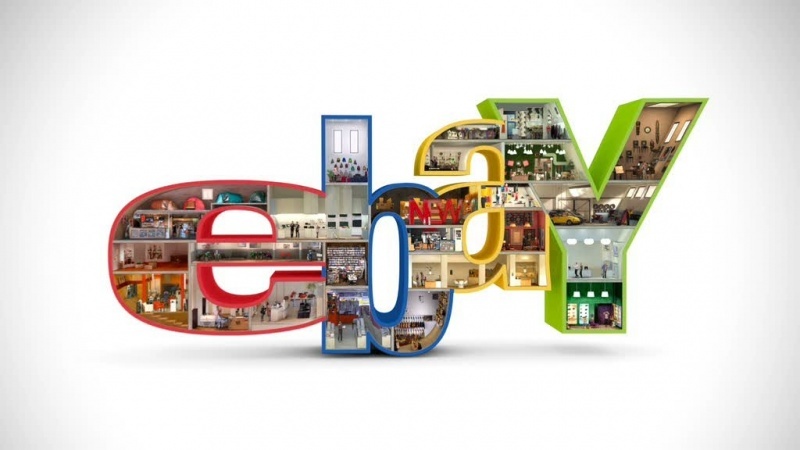 Globally over 60 per cent of sales on eBay are of new items bought at a fixed price rather than via an auction. The UK is one of eBay’s fastest growing markets attracting more active users in 2011 than anywhere else, and 17 million Britons regularly shop on the site. This is the first time eBay has used TV advertising in the UK since 2007 when the message was ‘Buy it, sell it, love it’, celebrating the value and selection available on the site. An outdoor and print campaign promoting the eBay Fashion Outlet ran for the past two years during autumn and winter. The 20 and 30 second ads feature a young man travelling through a succession of rooms picking up and trying on products, with each room representing the most popular categories on eBay.co.uk for new items. In the final shot of the ad, the man gets in to a vintage VW convertible Beetle from the 1970s, to demonstrate how eBay is still somewhere to find rare and hard-to-find items. There are typically around 1,000 listings for ‘convertible Beetle’ on eBay.co.uk at any one time. The new campaign will run on TV from 1 March until the end of the month, appearing on all major channels during peak time viewing, launching with spots in Location, Location, Location on Channel 4, The Mentalist on 5*, and Criminal Minds on Sky Living. Digital advertising will go live on the same day, including video-rich formats, present across a wide range of broadcast and news sites. The campaign was developed by DDB Tribal in Germany, with Carat responsible for media buying. Essence is running the digital element of the campaign. The soundtrack for the TV ad is Donovan’s ‘Sunshine Superman’. •eBay has around 30 million live listings on the UK site, with fixed price goods accounting for the majority (61%) of items sold globally. •Sellers of all sizes, including 180,000 registered businesses and over 100 well-known brands and retailers use eBay.co.uk to reach the UK’s largest online shopping audience. •Over 4.5m shoppers regularly look for Clothing, Shoes and Accessories on eBay.co.uk. •eBay mobile applications are available in more than 190 countries and eight languages.